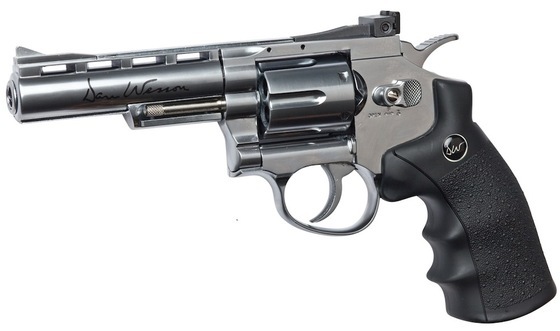 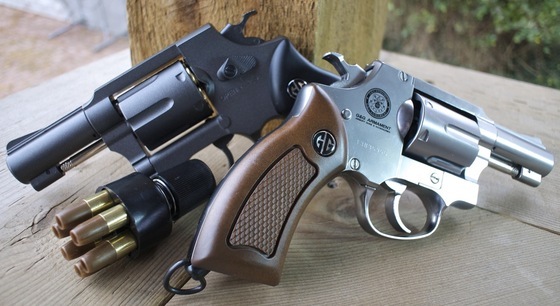 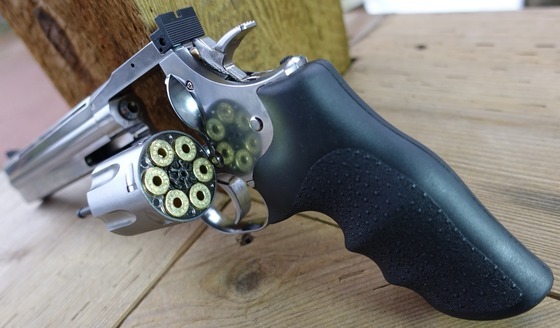 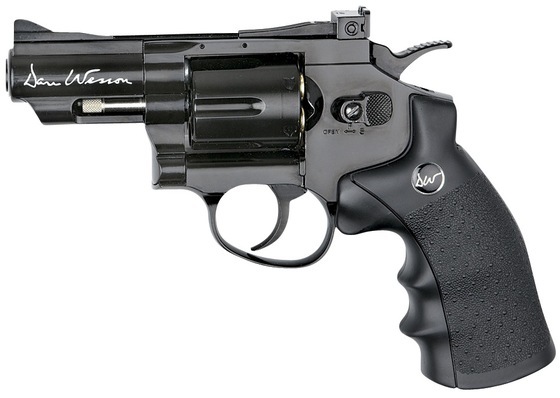 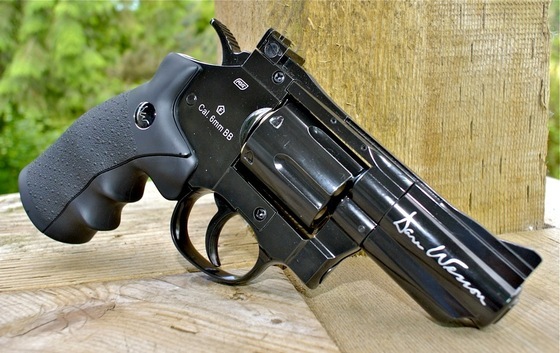 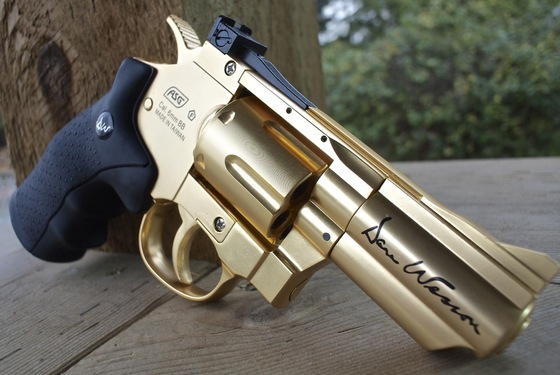 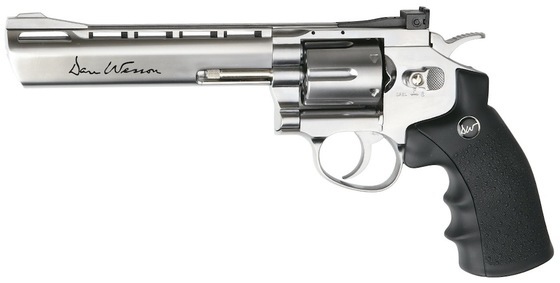 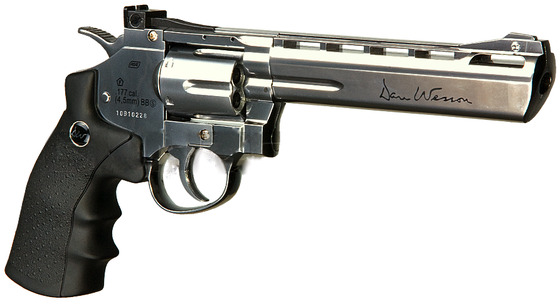 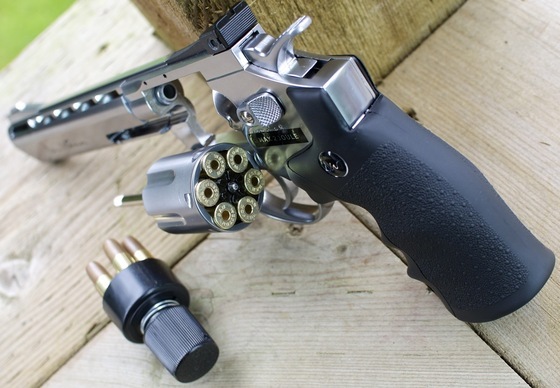 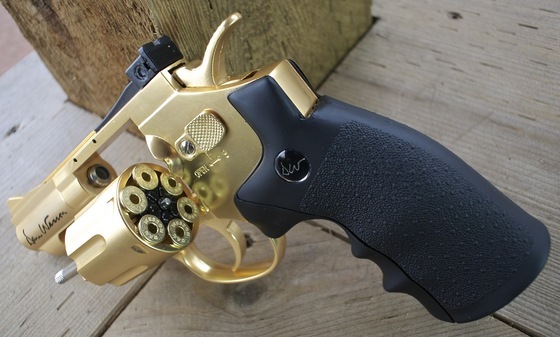 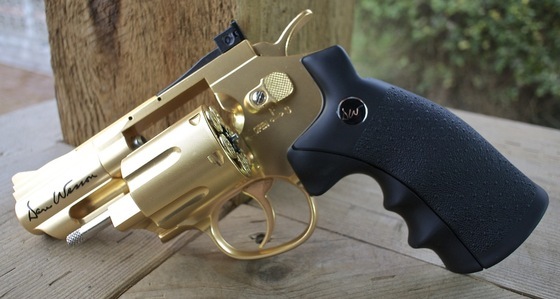 Make sure to checkout my other posts for my Dan Wesson revolvers and also the Umarex S&W 327 TRR8. 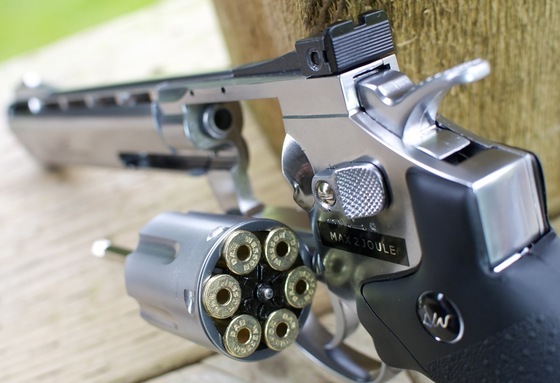 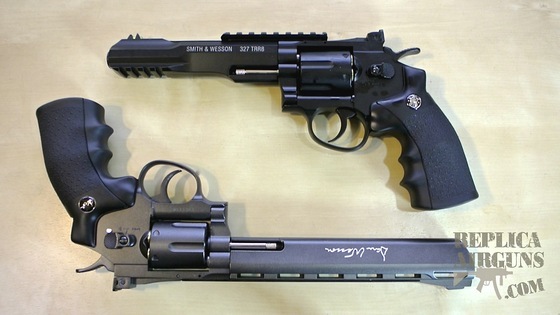 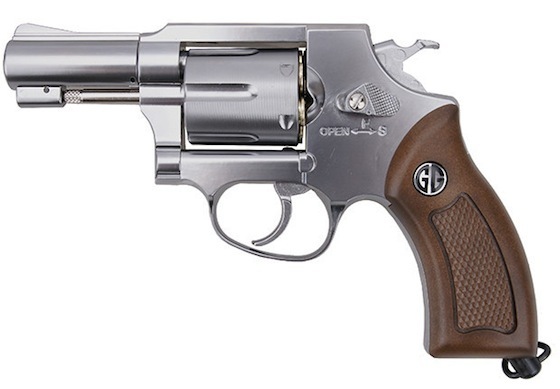 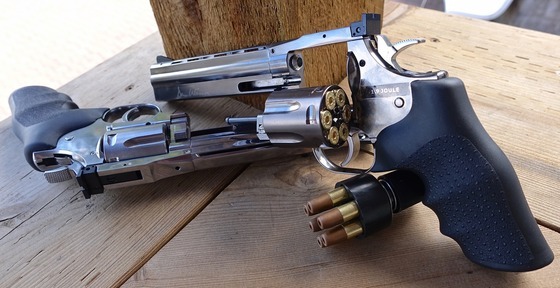 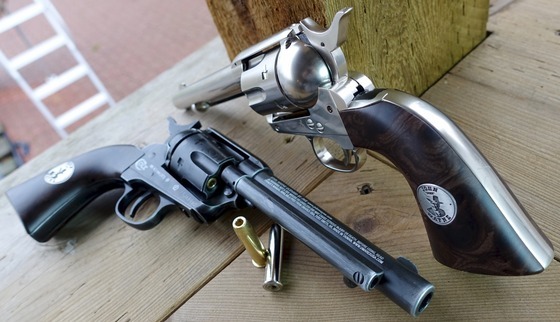 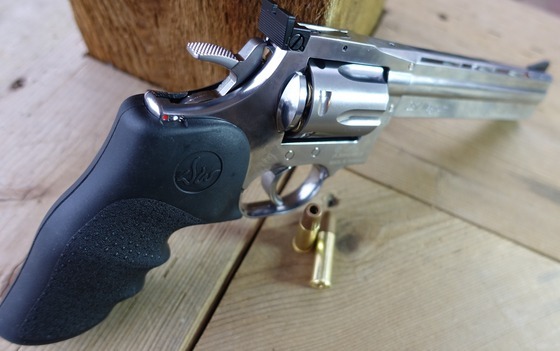 Watch the video below to see the Dan Wesson 8 inch 4.5mm Steel BB Revolver go head to head against the Umarex S&W 327 TRR8 in both a test of the feet per second performance and accuracy shooting at 30 feet using a semi rested position. 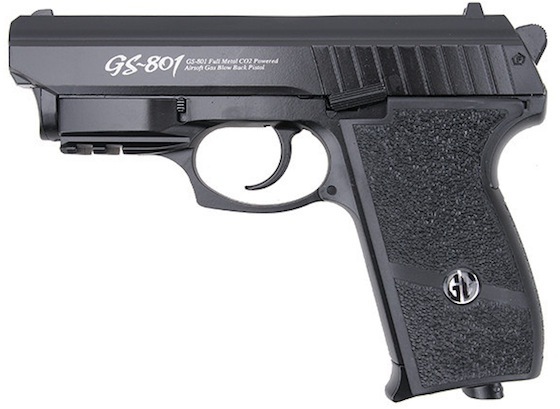 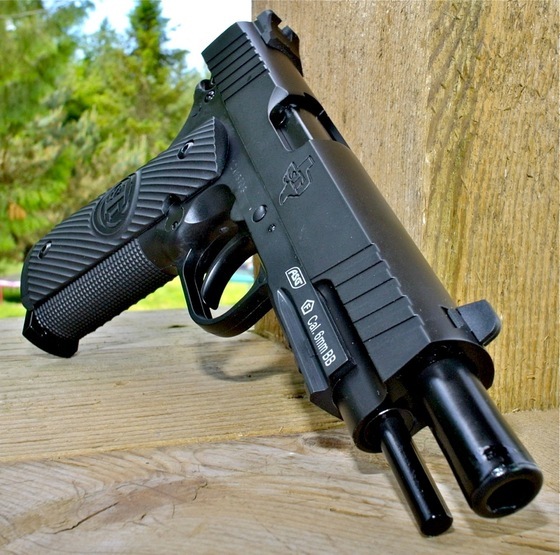 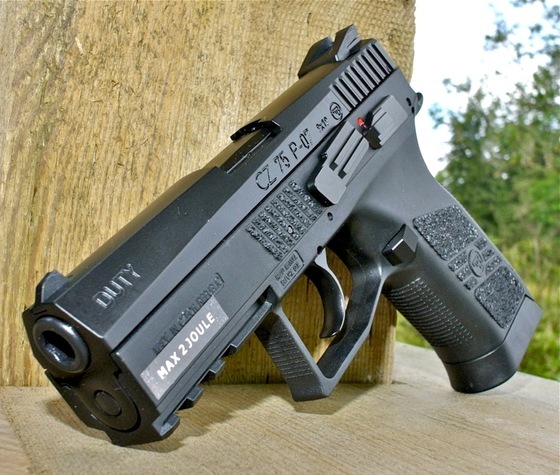 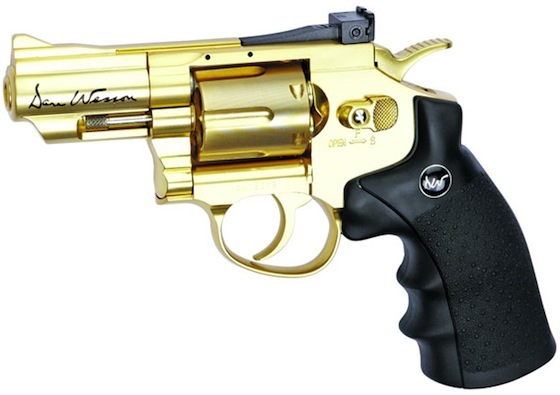 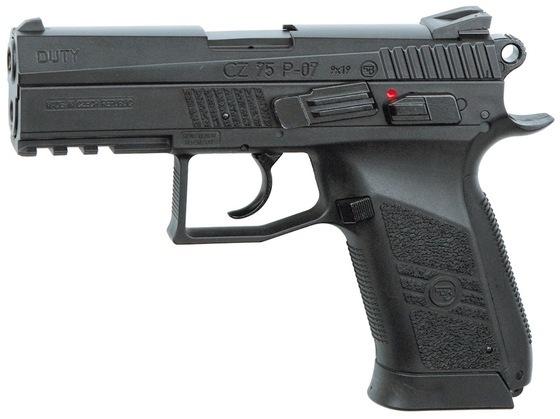 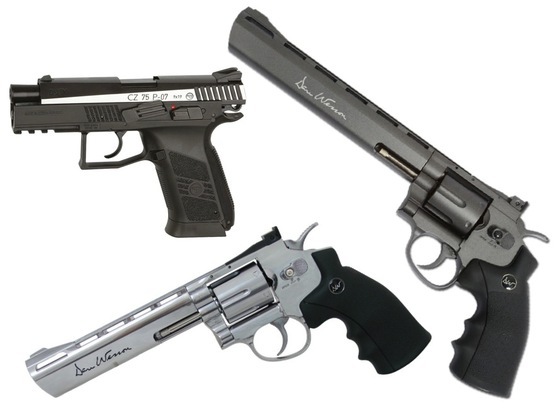 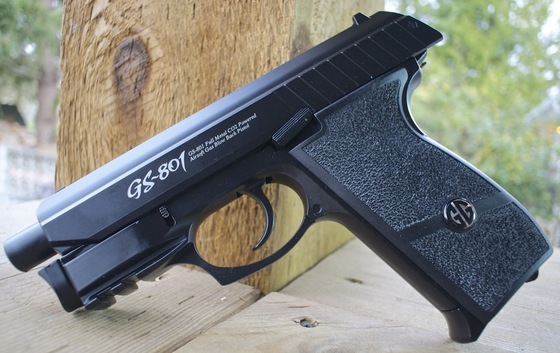 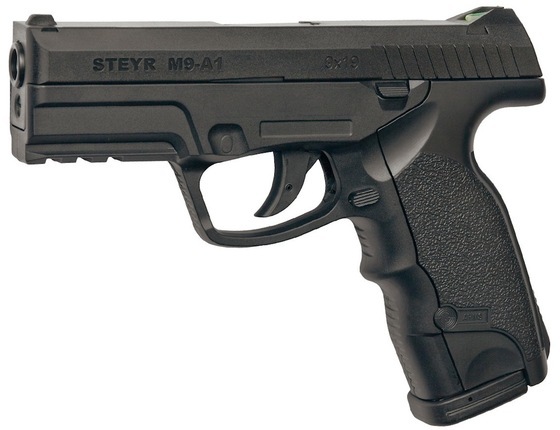 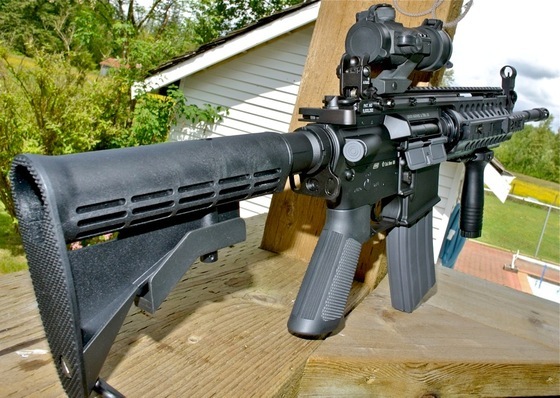 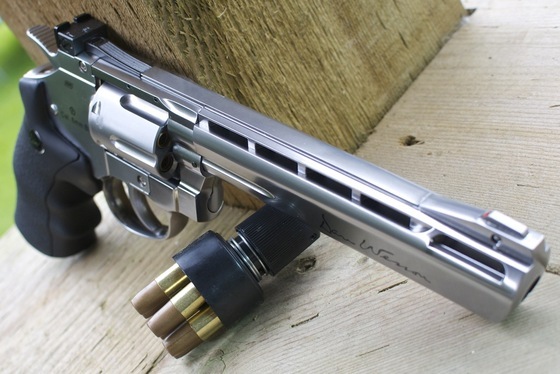 Just a quick heads up for our Canadian customers waiting on Dan Wesson Revolvers, the ASG Airguns and some Airsoft guns have now cleared customs, we still have some more Airsoft guns from ASG coming down the road but at least we have some to start with for now. 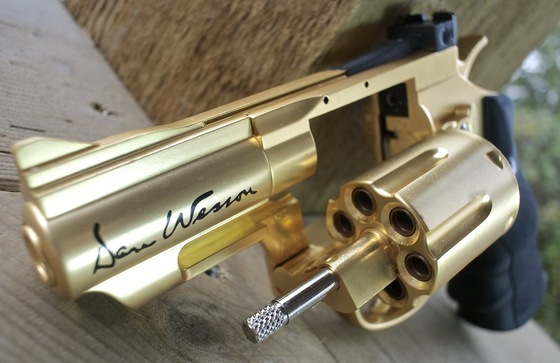 PLEASE KEEP IN MIND that we have a very large backorder list and we will be doing our best to send out the backordered Dan Wesson starting tomorrow. 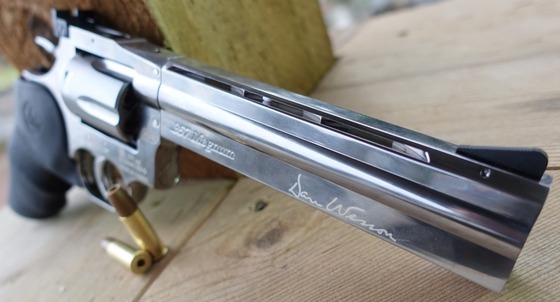 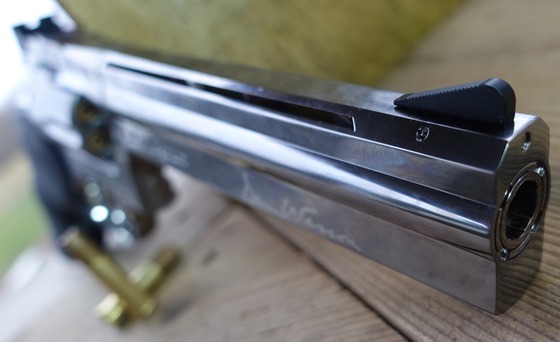 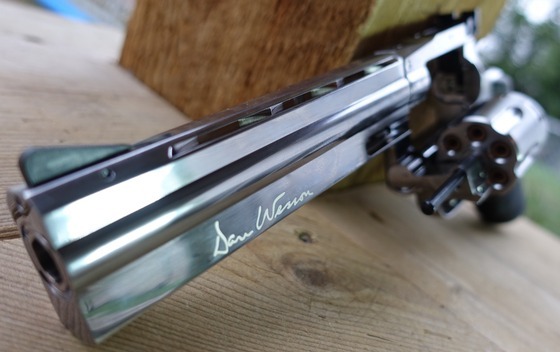 It will take some time to get caught up so please try to avoid sending us an email about your backordered Dan Wesson, we are working very hard to get them to all of you and will update everyone with a tracking number as soon as yours ships. 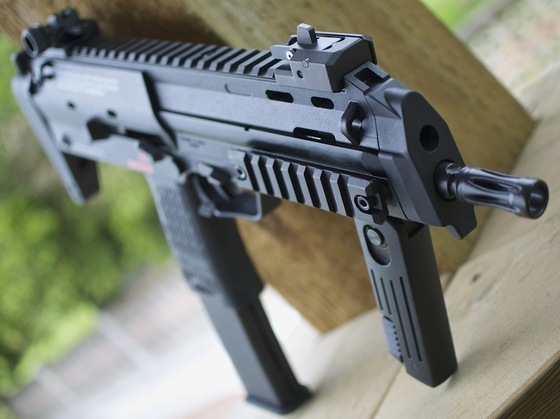 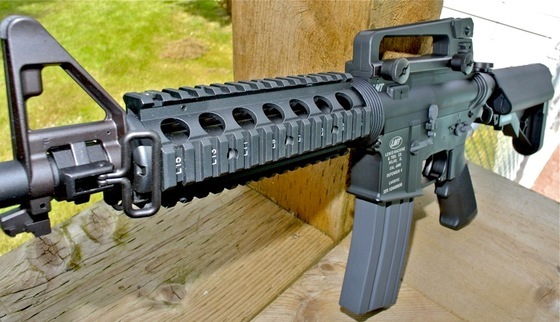 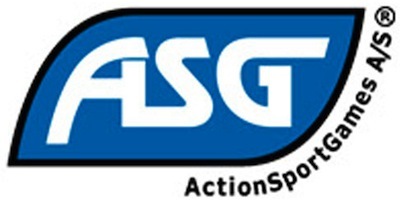 If you are interested in some of the ASG Airsoft guns then make sure to check back over the next few days as I update our Airsoft guns section or our Canada Replica Airguns Store with the new ASG Airsoft items.